Rhinoplasty, or nose job, is typically performed on an outpatient basis with most patients returning to the comfort of their own home within a few hours after surgery. Patients are allowed light activity immediately and are encouraged to be up and about on the day of surgery. Prescription pain medicine may be required for about 24-48 hours. Although, many patients undergoing rhinoplasty take only Tylenol for pain. Bruising and swelling last about 7 to 10 days. Activity is restricted for 2 weeks with additional avoidance of contact sports for one month. A splint over the bridge of the nose and any sutures (if used) near the nostril opening are removed about one week after surgery. Most patients are able to return to their occupational and social activities immediately following splint or cast removal. The overall result is immediately apparent and most patients can go out in public immediately after the splint is removed. 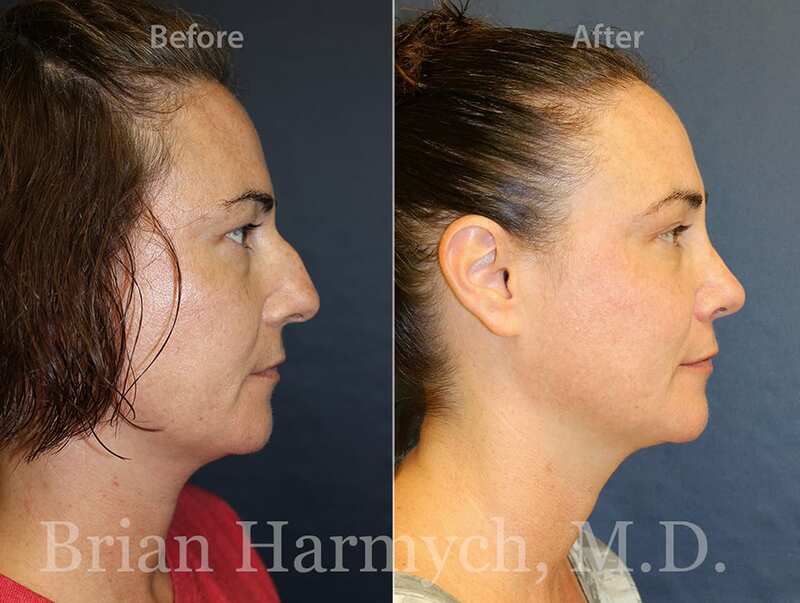 Although, recovery from rhinoplasty surgery is unique in that full recovery, with complete resolution of all swelling, takes at least one year. 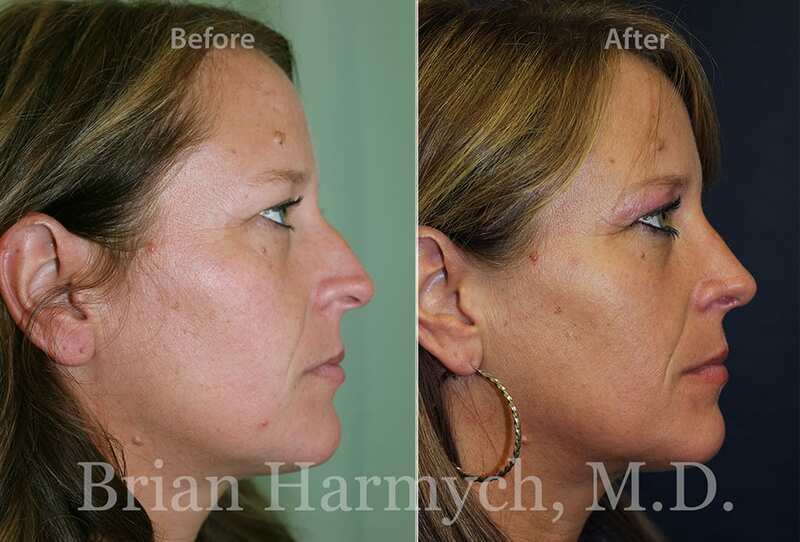 Where should I go for Rhinoplasty (Nose Job) Surgery in northeast Ohio?